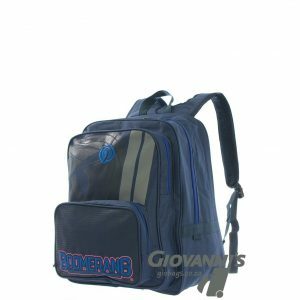 With its total of 4 compartments the S-2096 Extra Large Boomerang Backpack is useful for kids who have a lot to carry around, especially when it comes to large text books and many different items. The spacious main compartment is fitted with to inner dividers to keep your books neatly organized. 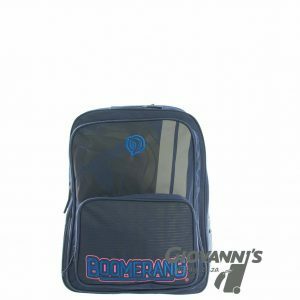 The rear compartment of this boomerang bag is fully and can hold your sports clothing or more books and stationary if required. 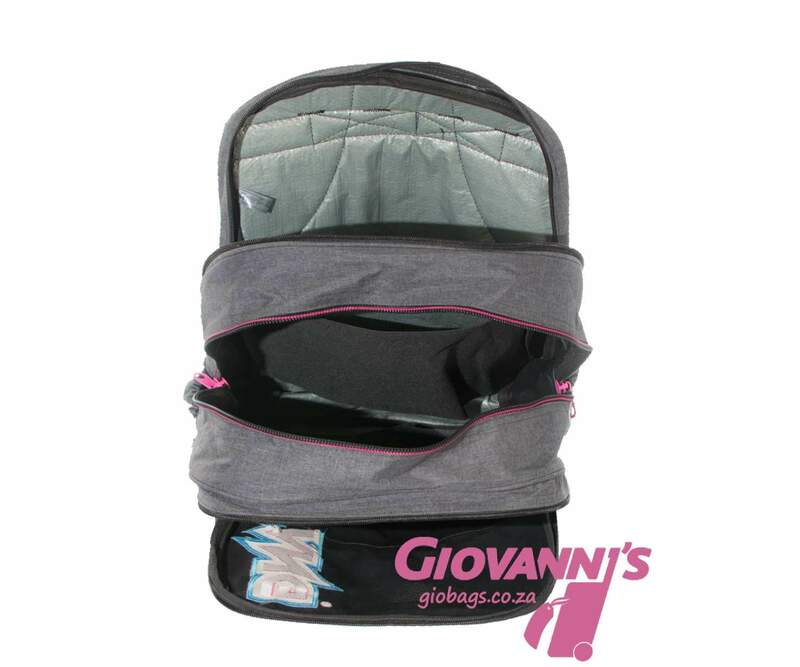 The front compartment can be used for any other necessary things a student requires to get them through the day. 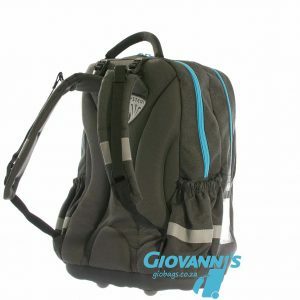 Fitted to the front is a easy access medium size pocket, in addition to this you have 2 exterior elastic bottle pockets with reflective trim located on either side of this Boomerang School bag. I just want to say thank you, for the quick and friendly services. 3 years back I first bought 2 Boomerang bags for my kids for school, and the quality is very good, so this year I bought boomerang again for my ids for school as I know with experience that it will last 2-3 years. I will not buy any other make ever again. And what I love the most is that any one can afford it as it is not that expensive. Thank you very much my kids love their new bags.